Have you wanted to take the plunge from conventional deodorants but every time you try you just stink yourself out? EO Products, a wonderful organic & natural company, has dedicated their 2017 to helping everyone willing to take the challenge! 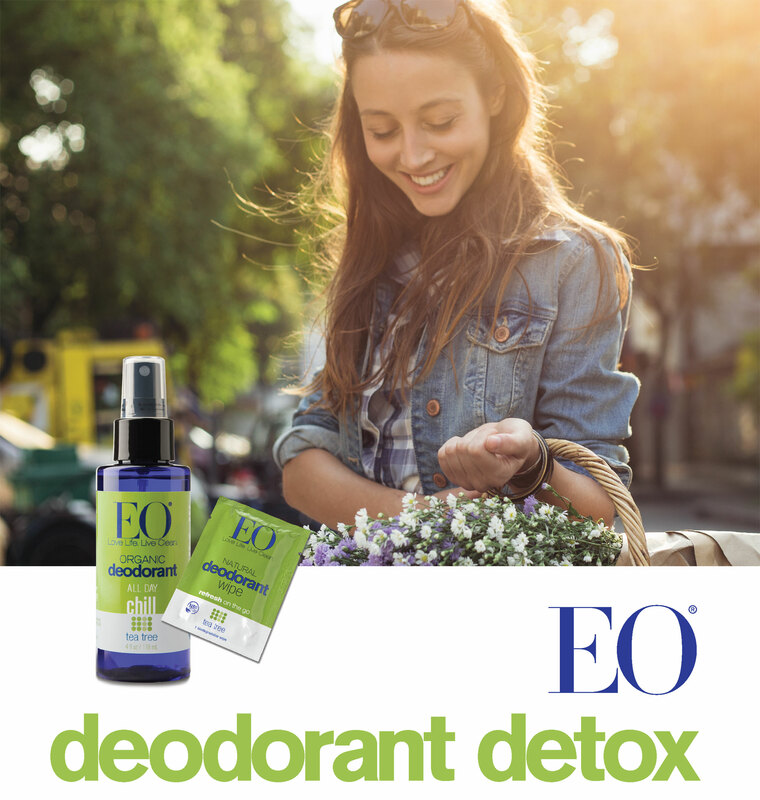 Not only have they provided enlightening information like, “…there can be a transition period (up to 30 days) where body odor can actually increase…? but they have even perfected the list of must-have’s as you begin your transition. Those last three – the ones that have nothing to do with armpits, are to help you relax. Detoxing is stressful, especially if you don’t know how your experience will be. 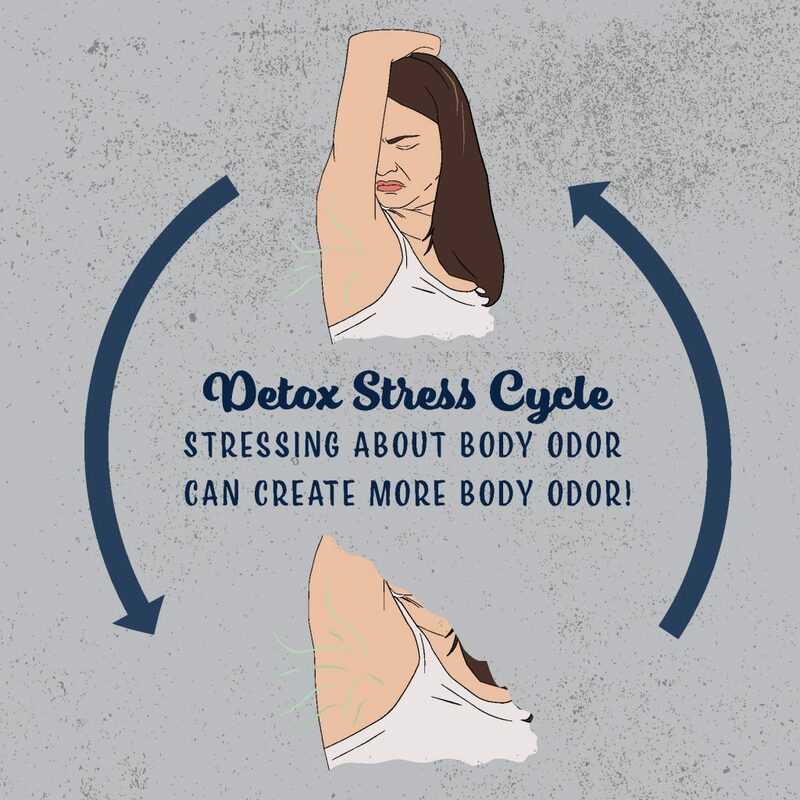 However, that added stress can create more body odor, which will turn in to a stinky cycle of stressing about body odor, creating more body odor, creating more stress. So pick up some bath salts and relax a little! Checkout EO’s amazing write-up about their 30 Day Challenge! Below is your personal detox calendar that you can print off, post, and proudly mark off each day as you detox your body from phthalates and aluminum. I know, it’s a mouthful to get through that title. But it’s worth it to taste this recipe! 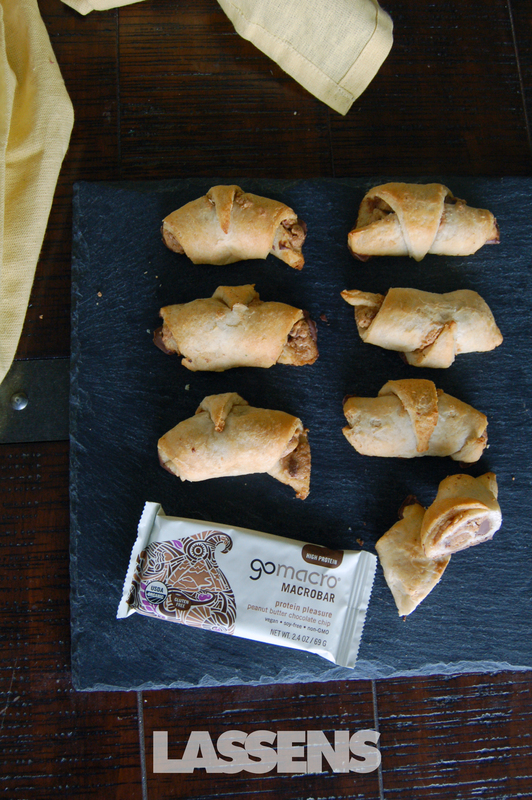 These are great for a quick little snack post-workout. Preheat oven to 375 degrees. 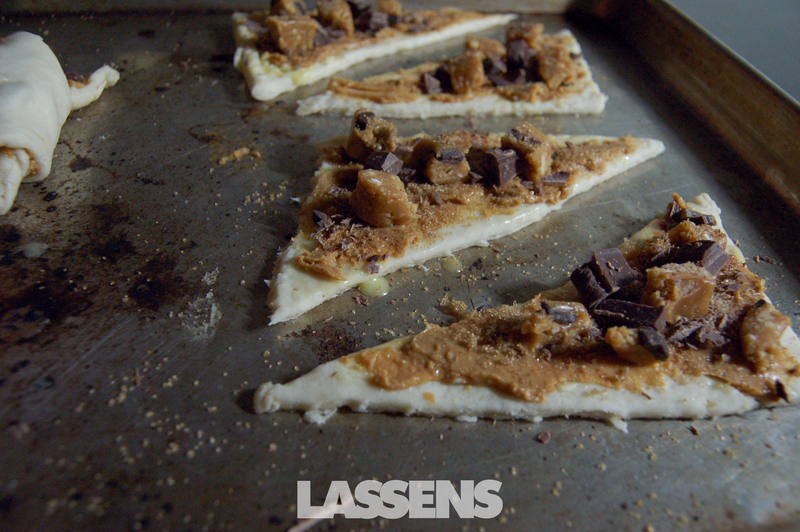 Lay the dough triangles on a cookie sheet. Spread peanut butter over the dough. 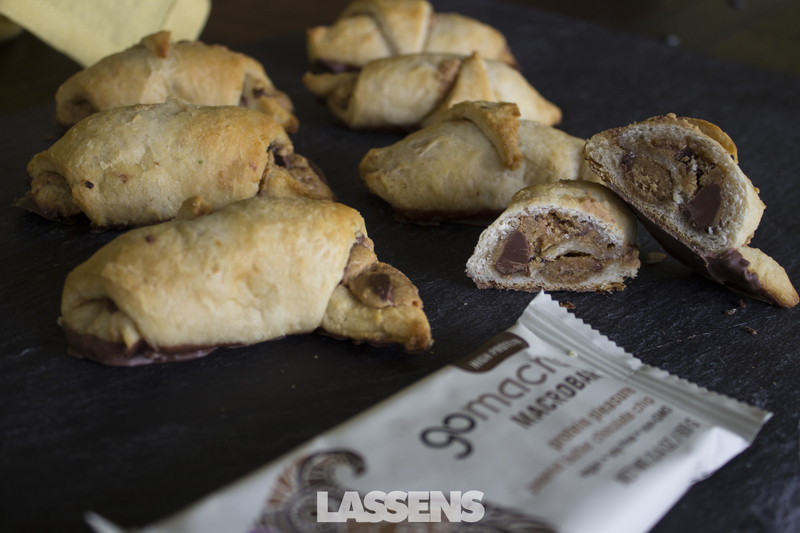 Sprinkle with chopped GoMacro Protein Pleasure bar, chocolate shavings, and brown sugar. Carefully roll the crescent dough. Bake the rolls between 12-14 minutes, or until golden brown. Eat up! They're best served warm! May I bring up a painful subject? Sports Water Done Simple and Pure! Ok, I’ll just say it. My muscles cramp. A lot. Charlie Horses are not my friend, but they sure like me. And exercise makes it much worse. So I like to supplement my water with an electrolyte drink. But have you tasted some of those? All the sugar, all the sodium, the disgusting taste… Not to mention the cost and all of those plastic bottles junking up the environment! So a few years ago I tried the Alacer brand (makers of Emergen-C — The must-have vitamin C powder!) Electro Mix. I just tear open the little packages (one per liter of water) and pour the powder into my sports bottle–fill with ice and water, and voila! Instant sports drink! 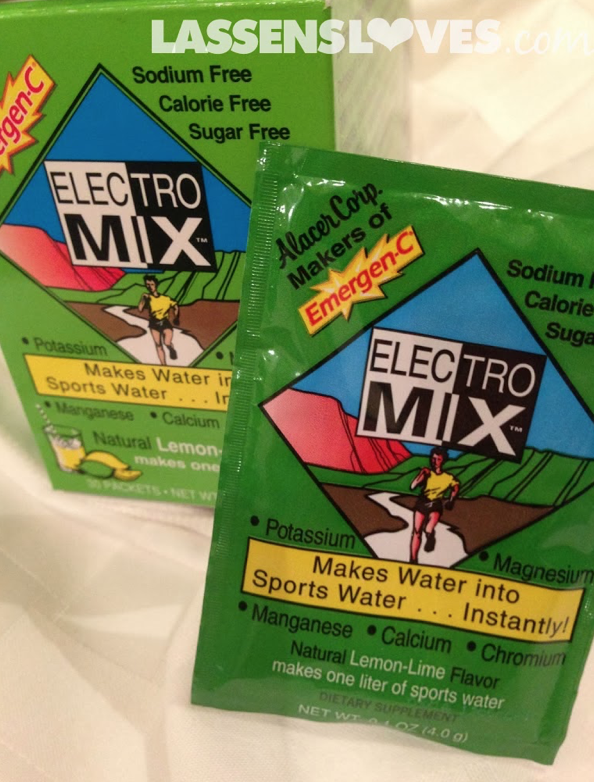 Electro Mix has potassium, magnesium, Manganese, Calcium, and Chromium to help replace those minerals lost with exercise. It’s not sickening sweet, or too sour either. It has a really nice, fresh lemon-lime flavor. 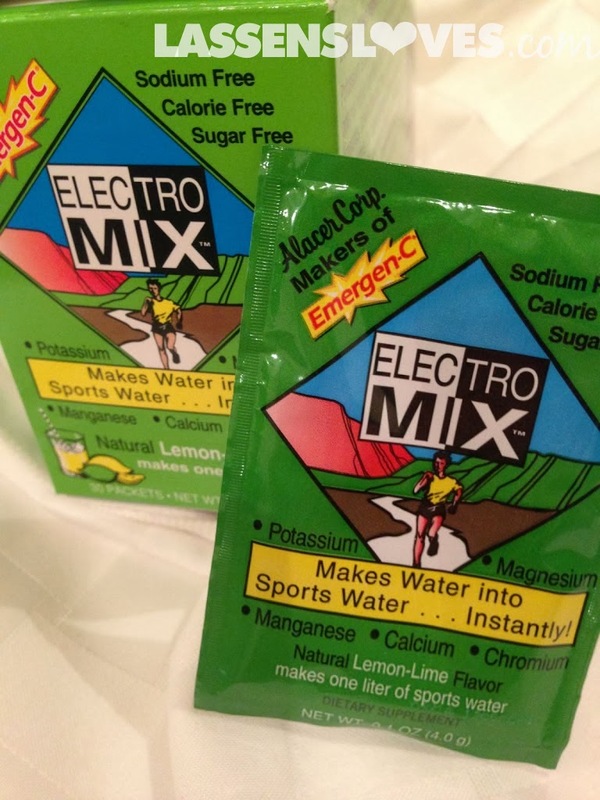 I usually carry a couple of packets of Electro Mix in my saddle pack. If I run out of water I can easily buy a bottle and add my Electro Mix! Try some Alacer Electro Mix! Your muscles with thank you. Happy cycling, running, and hiking!